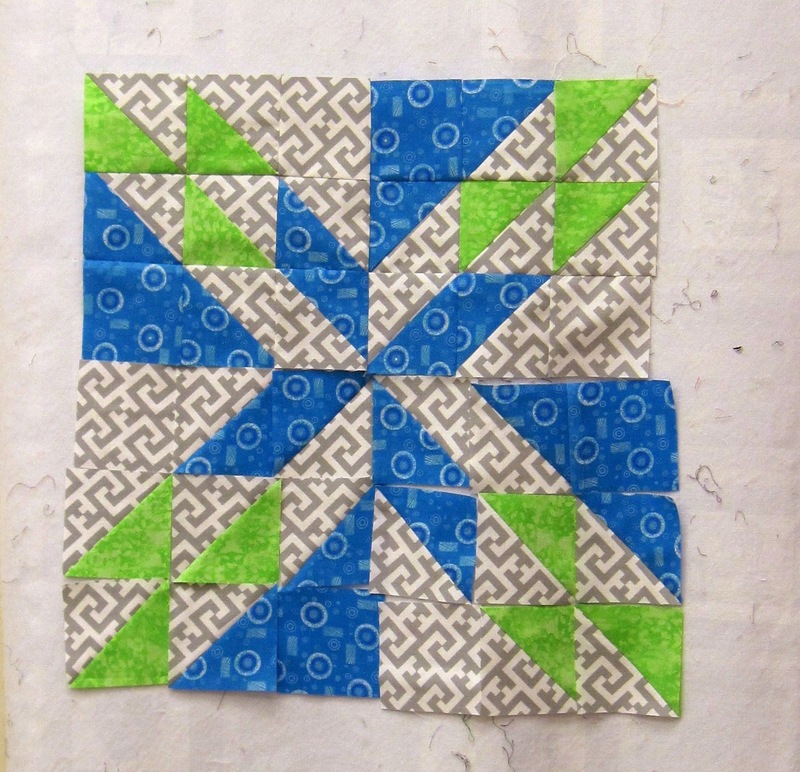 I've taught quite a few classes this past week so I thought I'd share some of the pictures of blocks from these sampler classes. I have one group that chose which sampler they wanted to make and are each making a different quilt. The others are making the same quilt. Sometimes they put their finished blocks up on the design walls to see how the new one fits in. So it's always fun and colorful. Some are beginners and some are seasoned quilters. I didn't get pics of everyone in the classes as some didn't finish their blocks so didn't want them taken until next time. One group has to make 10 of these friendship stars, so they definitely have homework. Several brought show and tell also, so I'll share those tomorrow. I got together with my small but mighty quilt group last night. 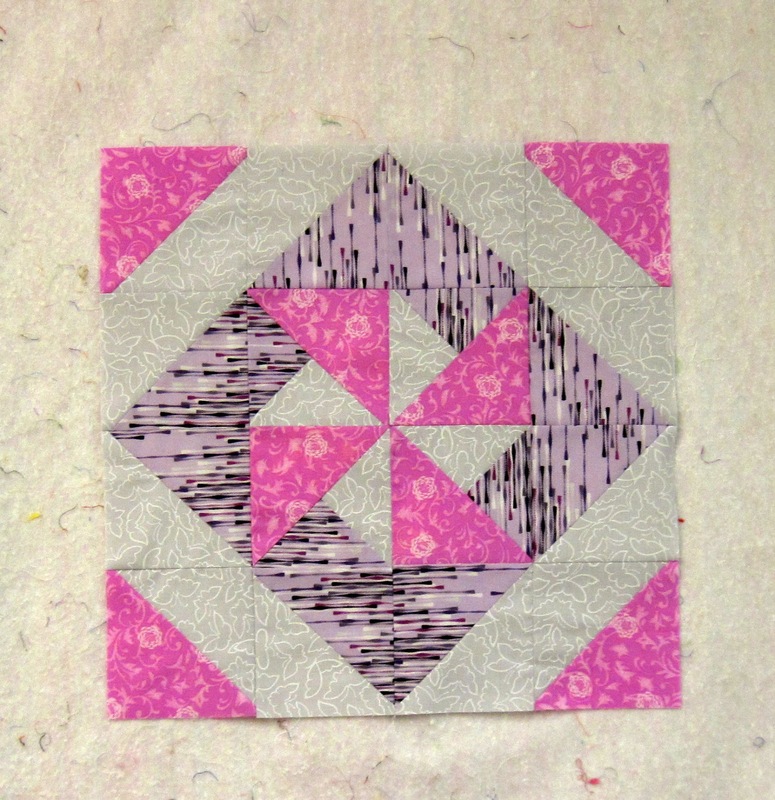 We had fun chatting and sewing...I attached the binding on my challenge quilt for that group, so it is finished! One of the gals had an accident with her challenge quilt...her dog chewed a hole in it, so she has a new challenge to face before next time! We are all bringing them when we meet in May so that we can take a picture of our challenge quilts together. They are all so different but incorporated fabrics from all of our stashes. The CB quilt show committee met for the first time Thursday night. We felt we had a productive meeting and have chosen a theme and laid the groundwork for next time. We are going to focus on modern quilts this time, including art quilts. If you live in our area and want to help plan this event please let me know! Check the Upcoming Classes page for full details. 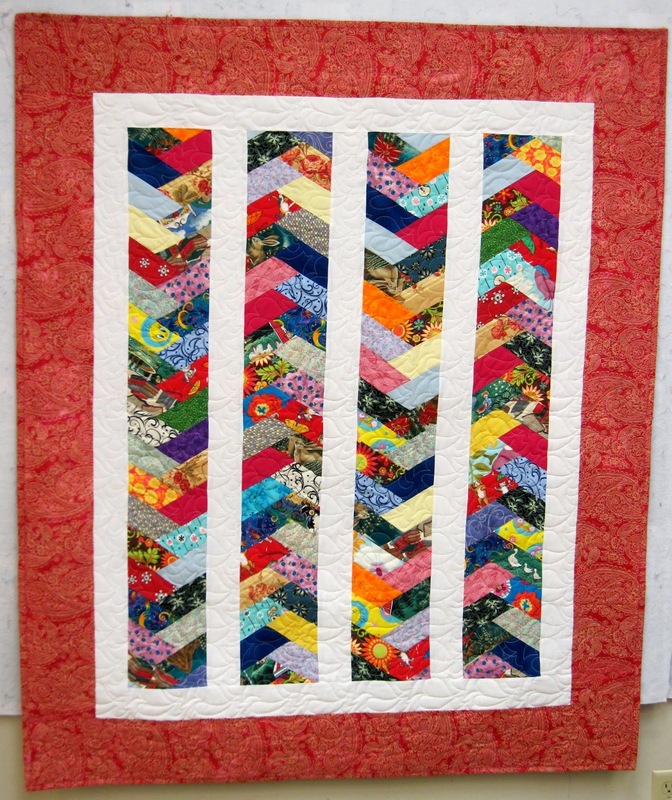 I started quilting over 20 years ago, but have sewn for most of my life. I love mastering new techniques and designing quilts. I started teaching quilting classes about 12 years ago and found that it fuels my love of fabric and everything quilty. Quiltinjeanie Design patterns available here. OLFA 40th Anniversary Quilt Along! Veteran's Day , A Time to Honor Those Who Served!! TO SASH OR NOT TO SASH - THAT IS THE QUESTION! Hallo, anybody still out there ? Against the Tide Mystery Revealed! Colorwheel Stash Group exploding with color! Against the Tide Mystery....half way there! And a big TA DA!!!! Yummy fabric? try this giveaway on for size! A beautiful finish and another giveaway! Do I really need fabric? Please do not use written content or photos from my blog without permission. Thanks!